At A.R.T.inc., we have decades of combined experience in auto body and minor collision repair, combining traditional body shop and collision center methods with current innovations to give you the best results possible. Enjoy the highest quality car paint repairs in Baton Rouge at more than competitive prices, with most repairs completed in just 2-3 days! Don't wait weeks or more for your paint and body repairs when A.R.T. inc. can handle your vehicles paint repairs quickly and professionally, saving you time and money by getting you back into your vehicle quickly. 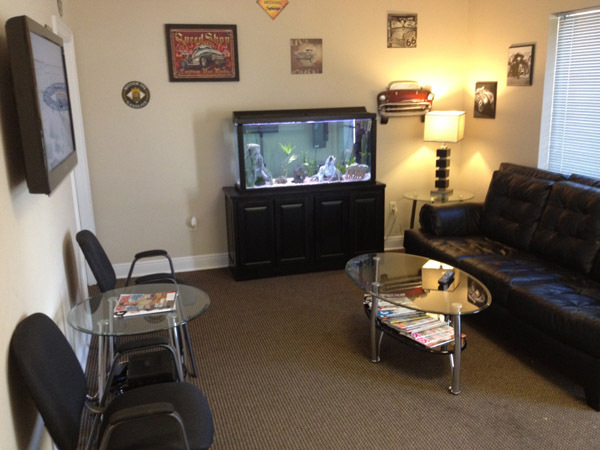 Our goal is to improve the appearance and value of your vehicle while saving you time and money. We also believe that paint and body work can be performed on your vehicle without breaking your budget, or the need to contact your insurance company. We warranty all paint work for as long as you own your vehicle. But Don't just take our word for it, read our online reviews! Click here to read our online reviews or to write one of your own. 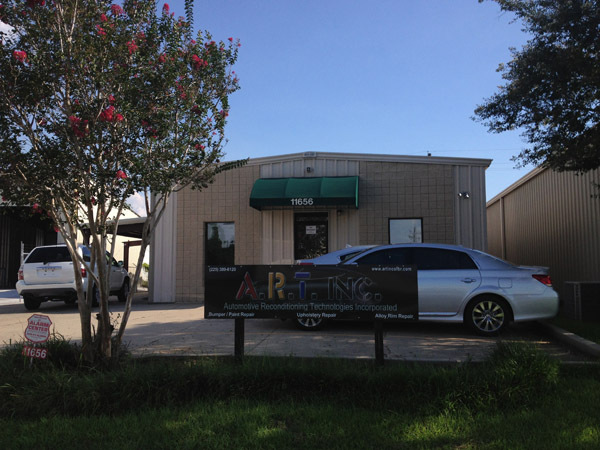 Come see why we are one of the highest rated Paint and Body shops in Baton Rouge and the surrounding area!! All insurances accepted! Free estimates!